Baseplates, Bridgeplates, Support Rods, Handgrip Sets, Cage Systems, etc. 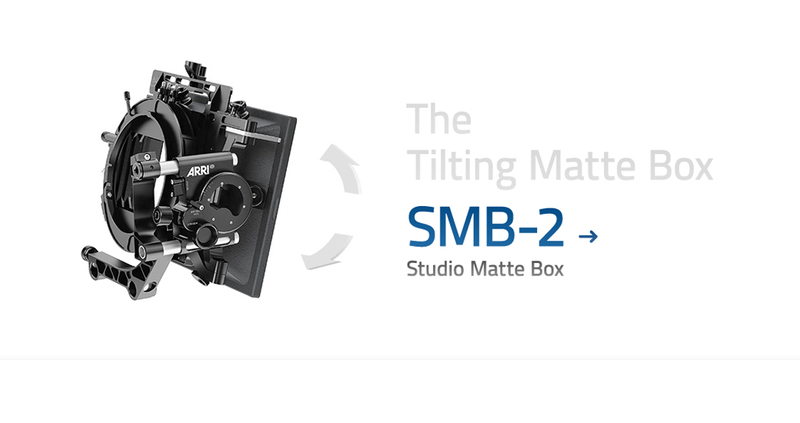 The ARRI line of Pro Camera Accessories now include the new Triple Filter Frame and the SMB-1 Adapter for SMB-2 Filter Stages, designed especially for its range of studio matte boxes. At NAB ARRI also showcased new accessories for the Panasonic Varicam, Sony FS7 and Canon C300 Mark II. 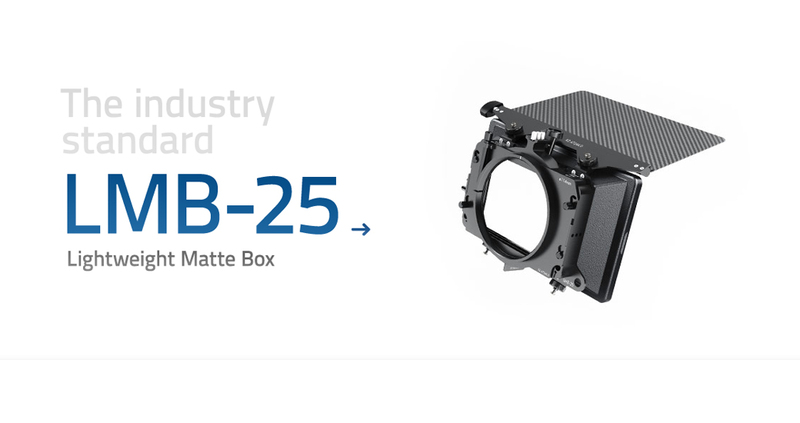 Designed specifically for Canon’s latest Cinema EOS cameras, ARRI PCA introduces a new cine plate for film set environments, an adjustable broadcast plate for documentary-style filming and a handy top-mounted support plate. I cannot praise the SMB-1 highly enough; it’s a wonderful advancement in cinematography and I’m looking forward to buying two SMB-2s as soon as they land in the U.S.